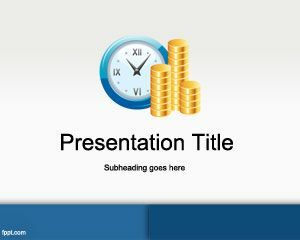 Free Euro PowerPoint template helps plan your Euro transactions. Euro bills are known for for their colorful look, which includes shades of yellow, mauve, orange, and holograms. 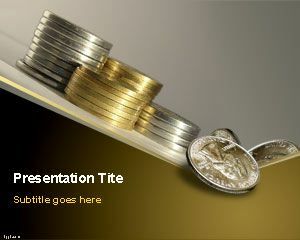 Display the different types of Euro coins with free Euro PowerPoint template. The front face of these coins is the same across the 8 coins, and 12 countries, while the back face is represents the national identity. 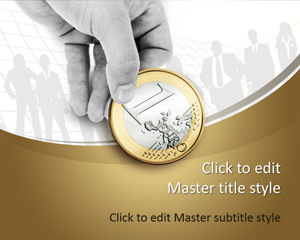 Different European coins are accepted throughout the 12 countries that use them, and their relation can be highlighted with free PowerPoint slides. 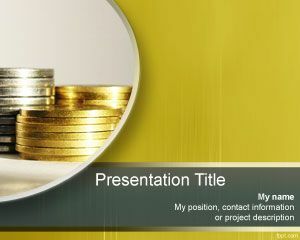 Describe the recent trend across Euro notes of seven denominations and the eight coins through free Money Tree PowerPoint background, and Money Management PowerPoint slide. The face value and worth of coin are directly proportional to each other, which means that greater the size of the coin, the more it is worth. Western countries who have not participated in the Euro currency include Denmark, Norway, United Kingdom, Switzerland, and Sweden. While on your trip across Europe, you may find it helpful to note down all the places to go with the help of Euro PPT background. 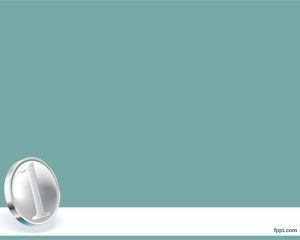 There is no hassle in traveling across Europe, as the official monetary unit is the Euro. The 50 Euro bill symbolizes Euro PowerPoint slide. Whether you are interested in Forex trading or making a business trip to Europe, this theme will serve the purpose. 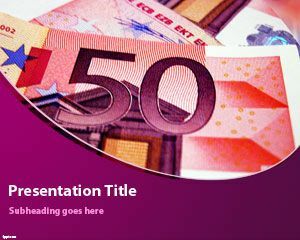 The Euro PowerPoint template is a free slide design template for presentations that you can download to make awesome finance PowerPoint presentations with Euro bills in the slide design and money theme. 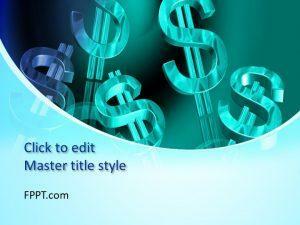 Free Euro PowerPoint template is downloadable for Microsoft PowerPoint 2010 and 2013. It supports iOS and Windows platforms.